Samsung show who’s boss with the amazing Galaxy Note 9. With an incredible 6.4 inch screen which boasts infinity display, it offers a spectacular viewing screen for gamers. The dual 12mp camera is popular with users with features which include flaw detection to help you to take the perfect shot. With immersive stereo speakers, a huge 4.000mAh battery offering longer life and a fun Bluetooth-connected S Pen, the Galaxy Note 9 makes its mark on the market. 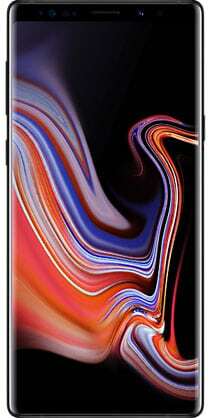 Get the Galaxy Note9 with NO Credit Check NOW!